Choosing a digital point-and-shoot camera is becoming harder as prices decrease and features increase. These five digital compact cameras might not be brand spanking new, but they’re still the most popular choices for buyers in 2011. If you have ever used one of these, we would love to hear what you really think of them! If you’re looking for our choices of DSLR cameras, head here. This is a great camera for photographers who want to shoot great quality photos without the heaviness of a dSLR or a bridge camera. It’s also a great camera for beginner photographer as it has a complete set of manual controls – it even shoots in RAW! The fast, wide-angle f/2.0 28mm lens is impressive and is excellent for low-lighting conditions. 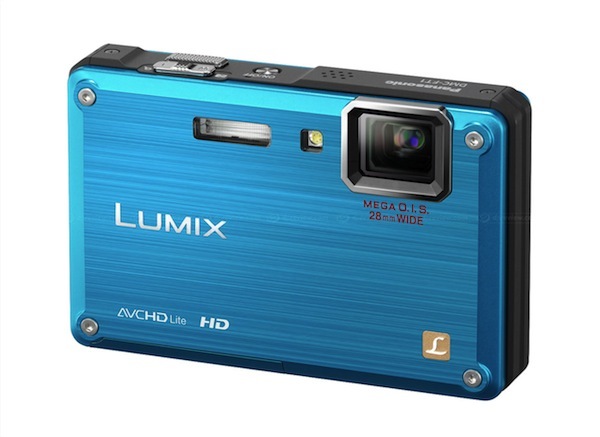 However, its price tag is rather steep for a compact point-and-shoot. A rugged design, perfect for the outdoor person. It’s dustproof, waterproof up to 3m, shockproof up to 1.3m and a wide angle 28mm lens. It’s the first camera to feature AVCHD lite HD video recording – meaning with the option of compression levels, you can allow longer HD video recording. Although this camera might be a bit bulky in terms of thickness, it’s a great choice if you need your camera to handle a bit of rough and tumble. This camera has gained popularity for its unique built-in projector at the front. Rather than viewing photos on the back LCD screen, you can also project it onto a flat surface. It’s a neat concept that comes in a sleek design. However, the projector does add a substantial weight to the camera and the photo quality is lacking compared to cameras of similar price. 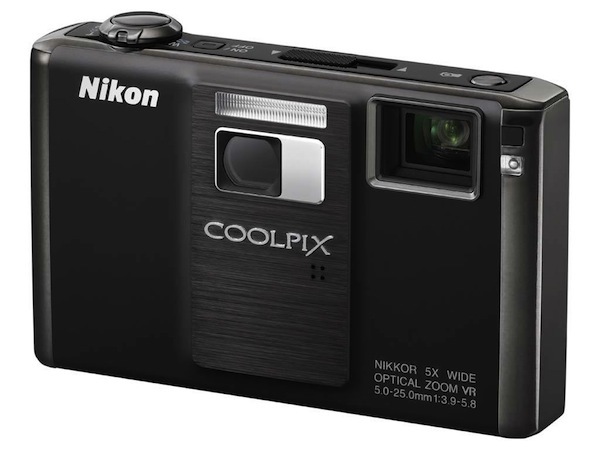 The Nikon CoolPix S1000pj probably makes a fun camera to take to parties and dinners. 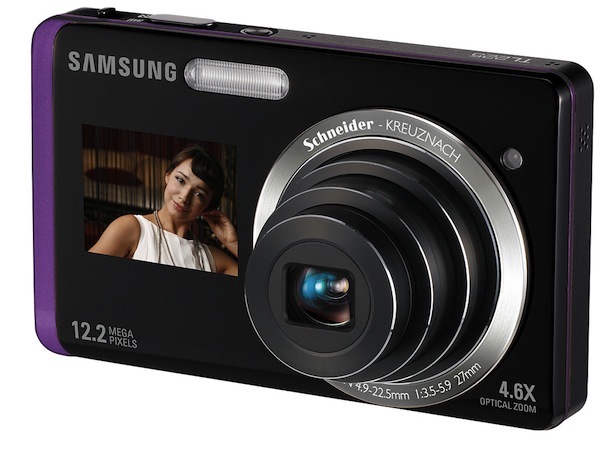 This camera includes a 3.5 inch touchscreen LCD on the back and a 1.5 inch LCD on the front, making it easy to take self-portraits. The front LCD screen can only be seen when turned on, otherwise, its barely noticeable. 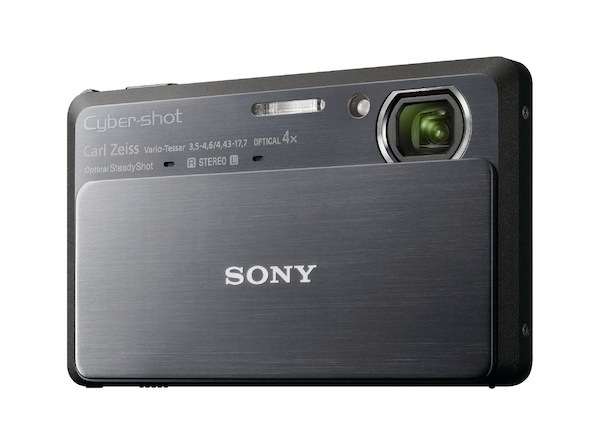 What’s more impressive is its slim and light built and a 12.2 megapixel CCD image sensor. The touchscreen might need time to get use to , but the intuitive navigation makes it easier. 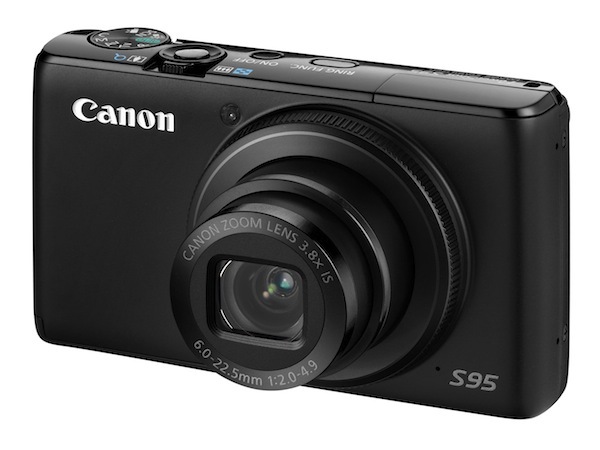 This camera is ultra small and compact. It’s jam packed with features like it’s 25mm wide-angle lens, high resolution 3.5 inch touchscreen and ability to capture 60 frames per second in its video mode. In addition, it even includes a 3D-shooting mode, although there’s a limit on its use. The slide to shoot design is convenient, but can also be annoying when it accidentally slides down in your bag. great cameras How much is that ? Which one were you interested in? 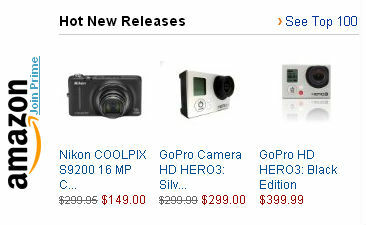 If you click on the Amazon link, you’d get a feel of the price range. Hope that helps! I have the TS1, and I love it. However, it is two generations old; the TS3 just came out. And where is the new Olympus XZ-1 with the 1.8 lens?